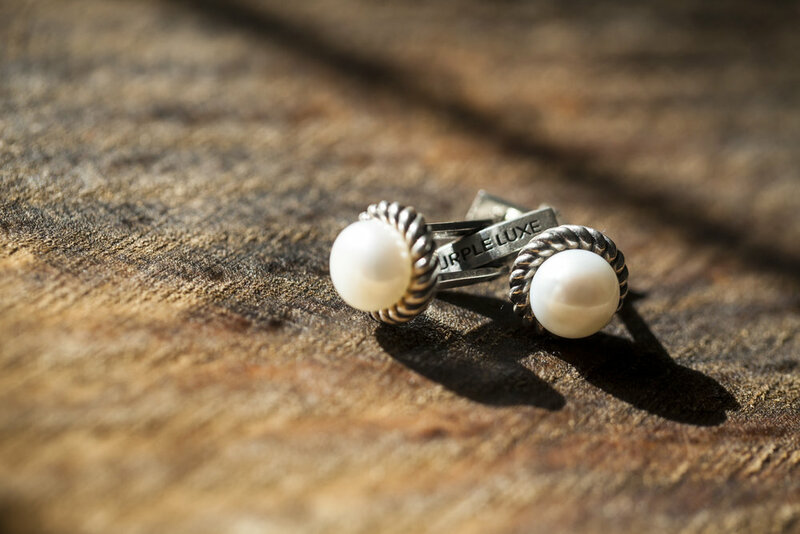 Summer is a great time to bust out a pair of timeless cufflinks to include in everyday outfits & keep in your bag if you're on the go. The Ivy cufflink has that old school movie star style mixed with the modern look of royalty, so add some extra sparkle to so many outfits by keeping Ivy at hand. Bonus points if you pair Ivy with some sweet vintage shades. Now get out there, enjoy the days with longer sunlight and enjoy the Spring world around you! P.S. As you know, it’s all about cufflinks and #LuxeLife at Purple Luxe. To discover and shop cufflinks: Click here to order Now! P.P.S. : If you are also looking for a chic & timeless blouse. Click Here!